Recently actor Chris Pratt has been in the headlines after publicly announcing that he had been engaged in the Bible-inspired “Daniel Fast” that is currently popular in some Christian circles. Appearing on The Late Show with Stephen Colbert on Thursday night Pratt spoke in positive terms about the Bible-inspired fast that he’d just finished. I was inspired by my pastor. It’s kind of like our Lent, you know, give something up. So for 21 days I had no meat, no sugar, no alcohol, and it was actually amazing. It was really cool. 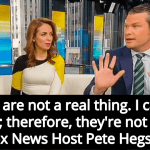 In the interview Pratt went on to praise his church, Hillsong Church, and his pastor. Page is right. 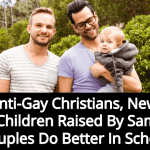 Pratt’s church is open about being anti-gay and states in writing that they discriminate against LGBT people. God’s word is clear that marriage is between a man and a woman. 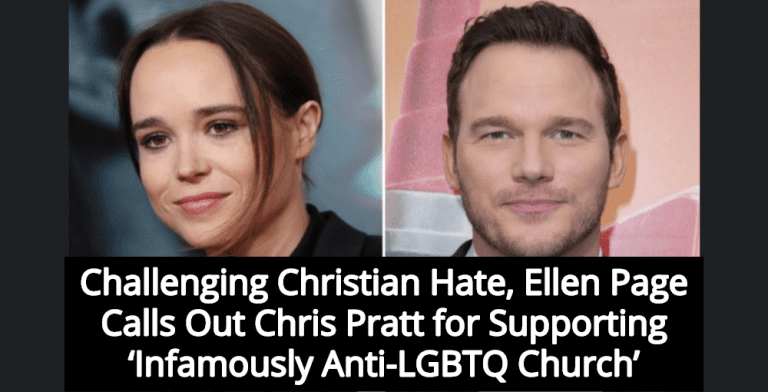 Bottom line: Ellen Page denounces Chris Pratt’s anti-gay church after the actor promoted his church, Hillsong Church, on The Late Show with Stephen Colbert.